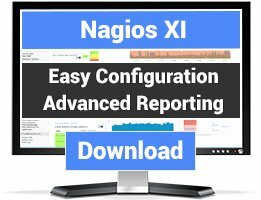 Nagios Plugin for IBM Websphere Application Server (WAS) using the perfservlet embedded application. You may want to perform the check above with a custom interval(e.g. 3 minutes) to collect fresh data from Cell. - Check the Total live http sessions of Servlets of the Server ServerName, get critical alert when 10000, warning when 5000. 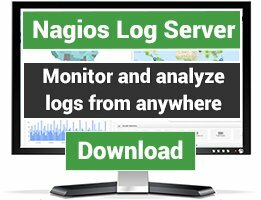 -Check the usage of WebContainer Thread Pool of Server ServerName, get critical alert when over 90%, warning when over 70%. -Check the JVM Heap usage of Server ServerName, get critical alert when over 90%, warning when over 70%. 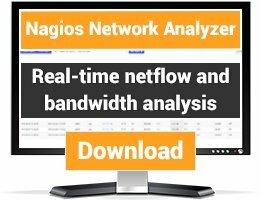 -Check the usage of the Connection Pools available for Server ServerName, get critical alert when over 90%, warning when over 70%.